Project Description: Westech’s initial work on the Coffee Creek Correctional Facility included an evaluation of multiple sites for the project. This included on-site and off-site infrastructure studies, site evaluations, intergovernmental agreements, agency negotiations, and cost estimates for improvements required for the various sites. Upon selection of the Day Road Site, Westech provided planning and design for the 108-acre site including demolition, grading, drainage, detention, water, sewer, and offsite storm drain improvements. The onsite improvements included the design of approximately 10,000 feet of storm sewer with a maximum size of 42 inches, 6,000 feet of gravity sanitary sewer, and approximately 10,000 feet of waterline with a maximum size of 16 inches. 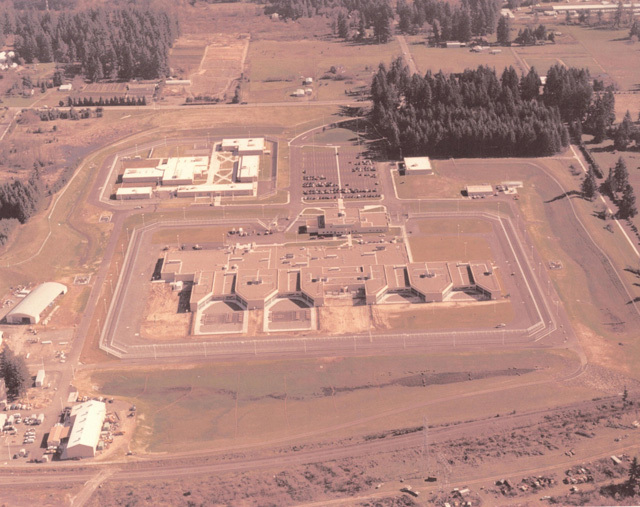 Special design elements included a sanitary sewer duplex pump station with a 1,000-foot forcemain and a sanitary sewer headworks for flow and water quality monitoring as well as pretreatment of wastewater entering the public system. In addition, the design included an automated groundwater well pumping system and variable frequency drive booster pump systems to provide water and pressurize the site irrigation system. Offsite improvements included approximately 1,300 feet of 42-inch public storm sewer, and a 1,100-foot long open channel with a parallel maintenance road.